To launch our brand new Premium Meetings Package, this Spring we’re offering everything you’d find within this new package, at our standard day delegate, 24hr and 32hr rates. Offer available for a minimum 10 delegates. 24hr and 32hr rates are available up to a maximum of 20 overnight delegates (more can be accommodated for the meeting-only). There are 18 double, 1 twin and 1 single bedroom available, all offered on single occupancy basis. Applies to new bookings only, made on or after 1st April 2019 for meetings and conferences to take place during April and May 2019. 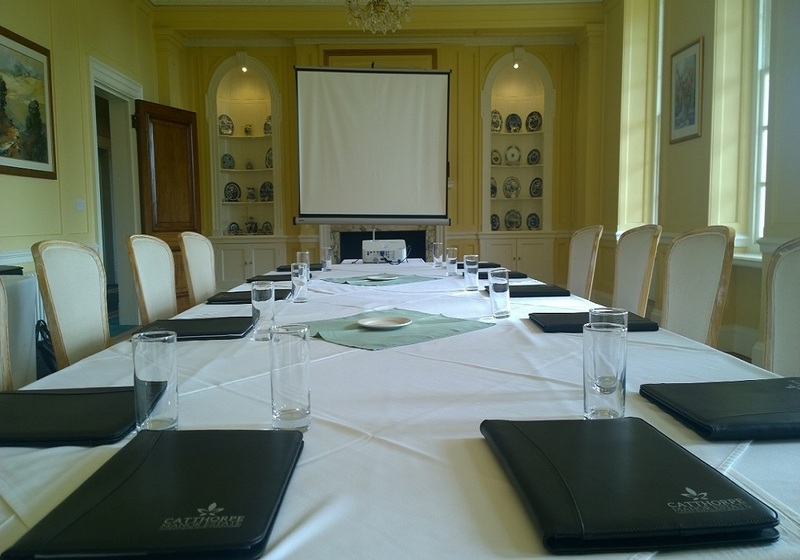 Private dining is subject to availability of an appropriate private dining space for the number of delegates booked.